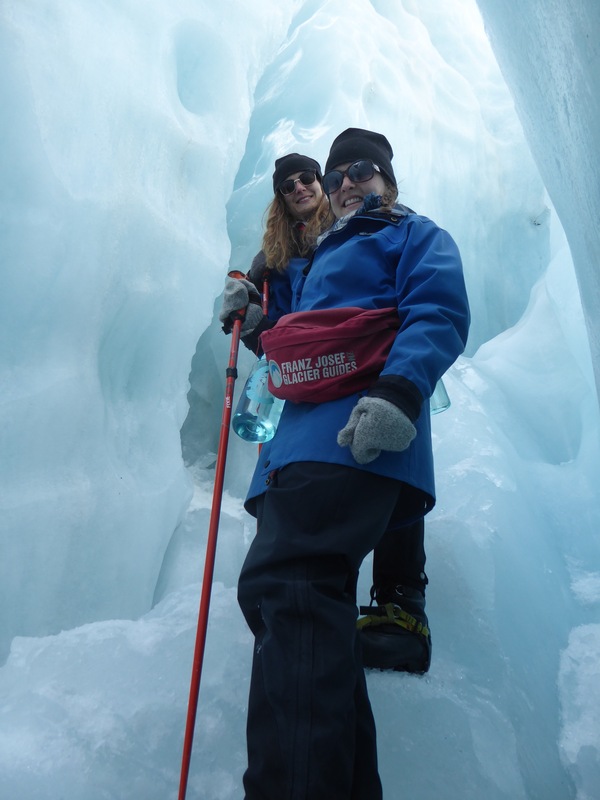 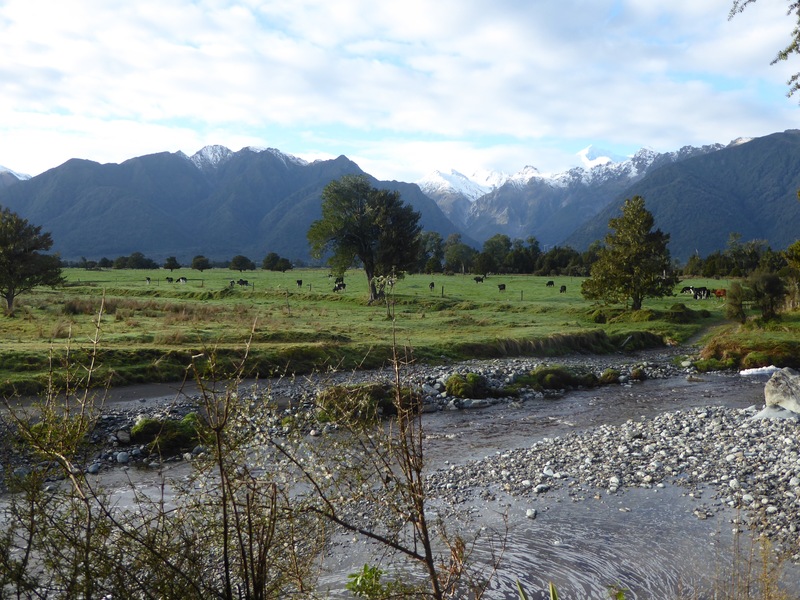 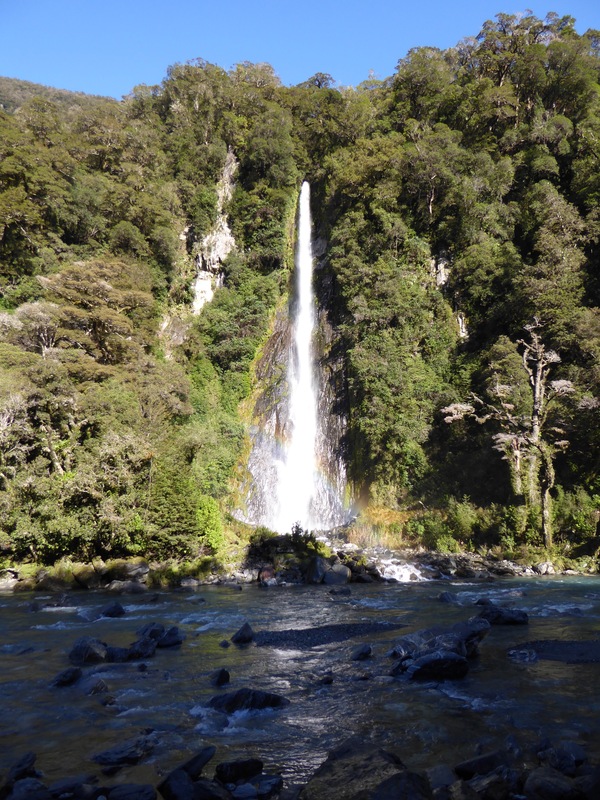 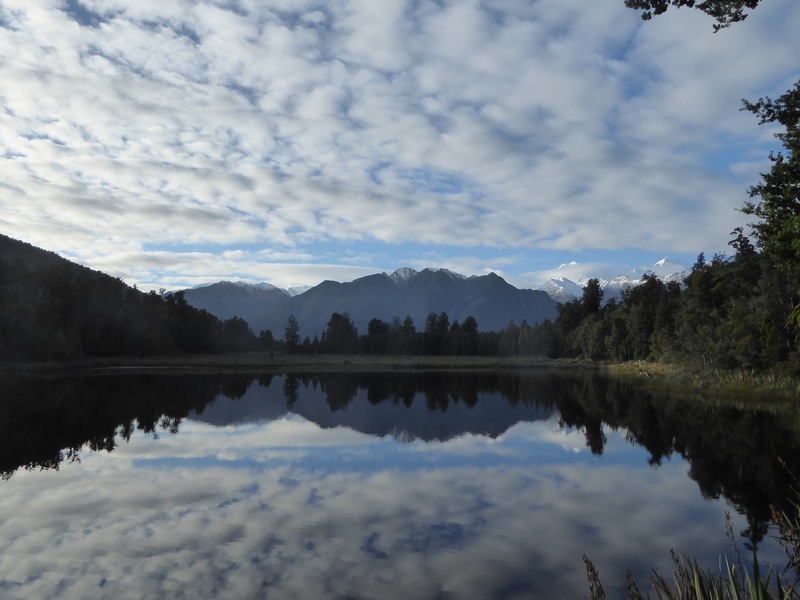 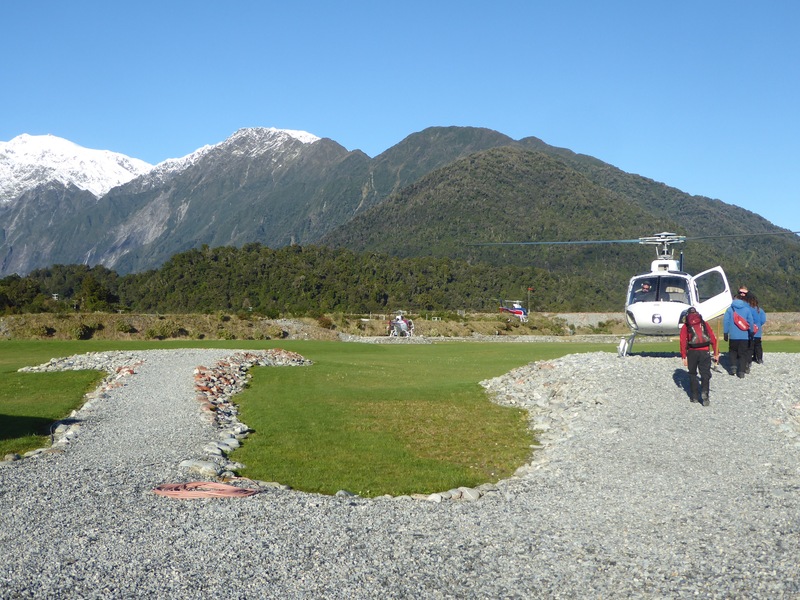 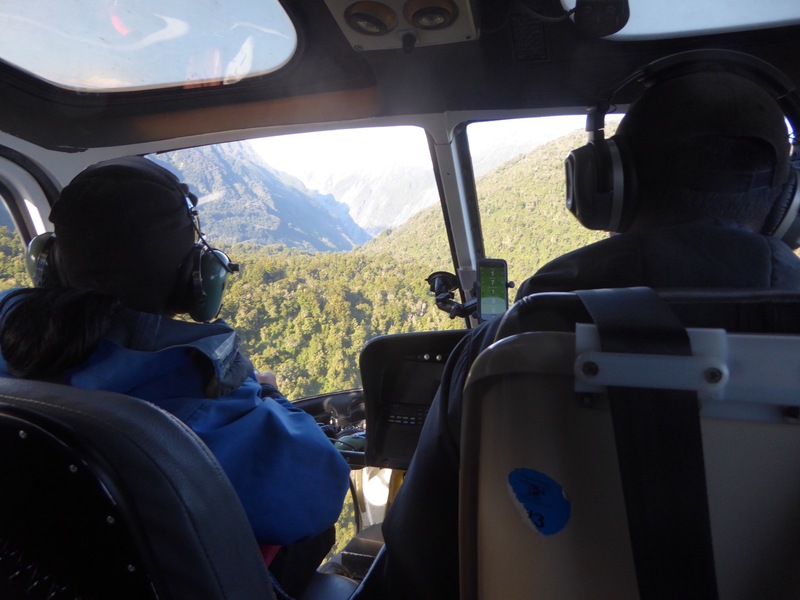 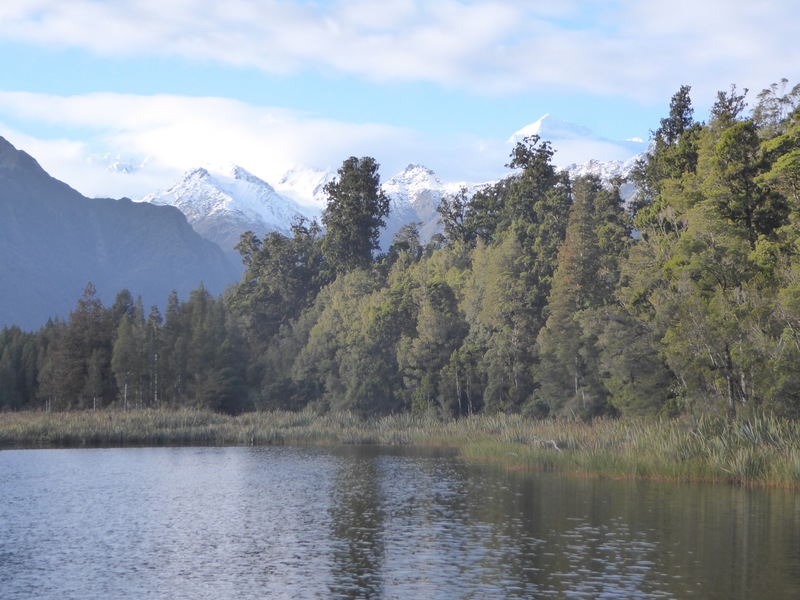 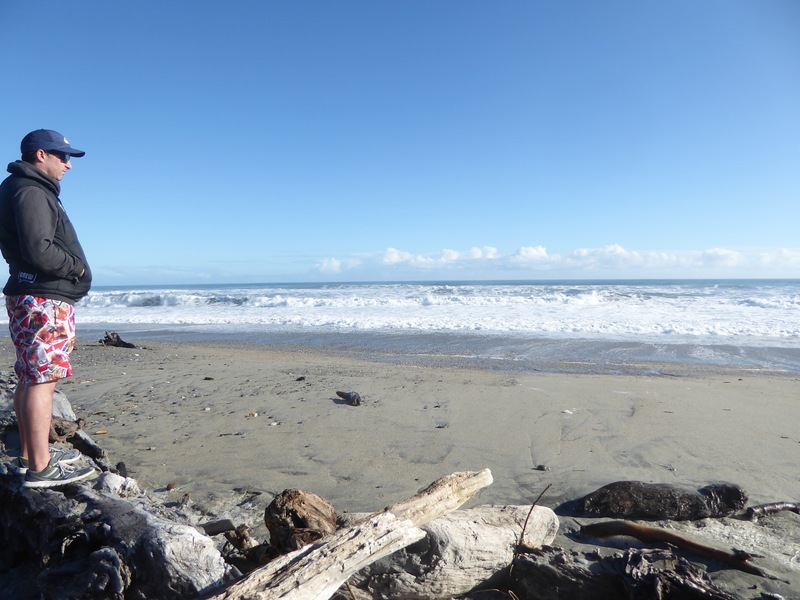 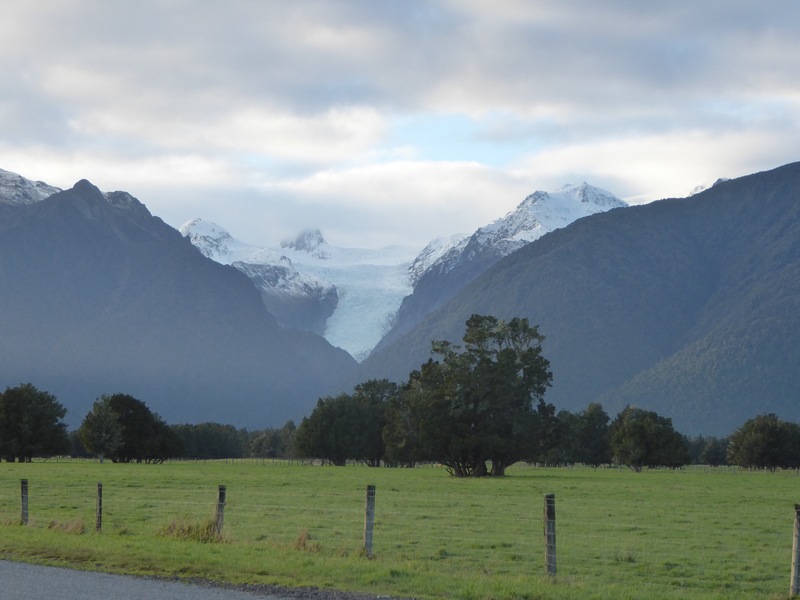 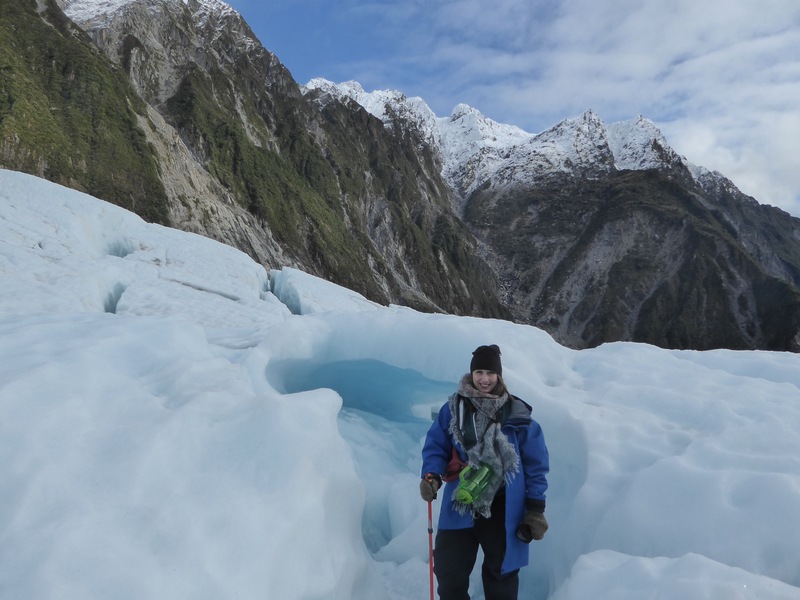 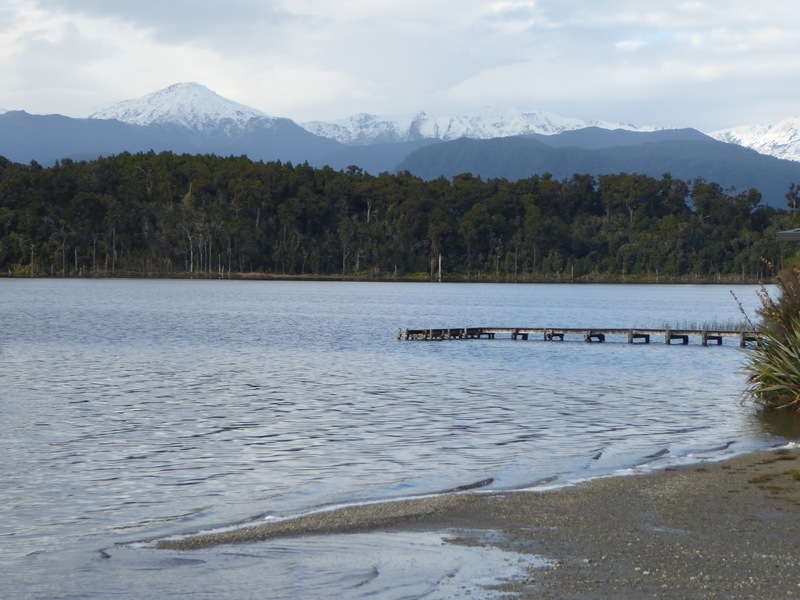 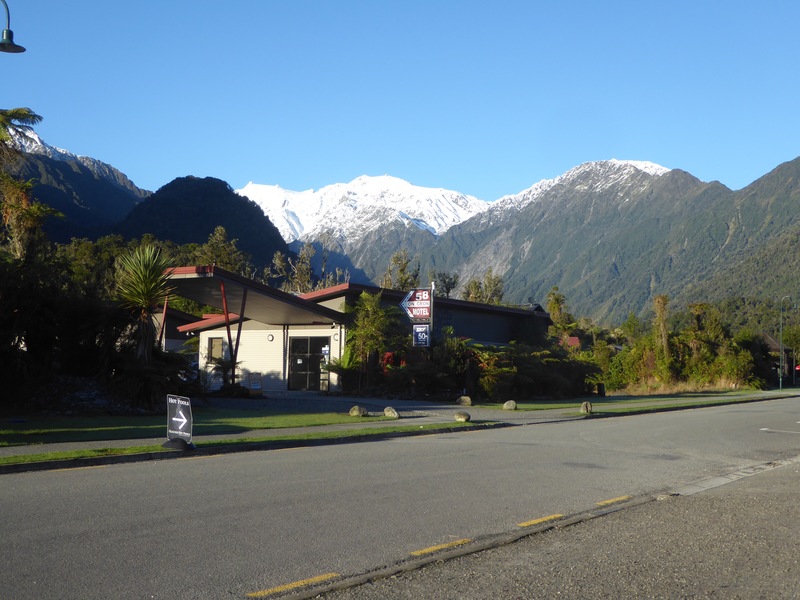 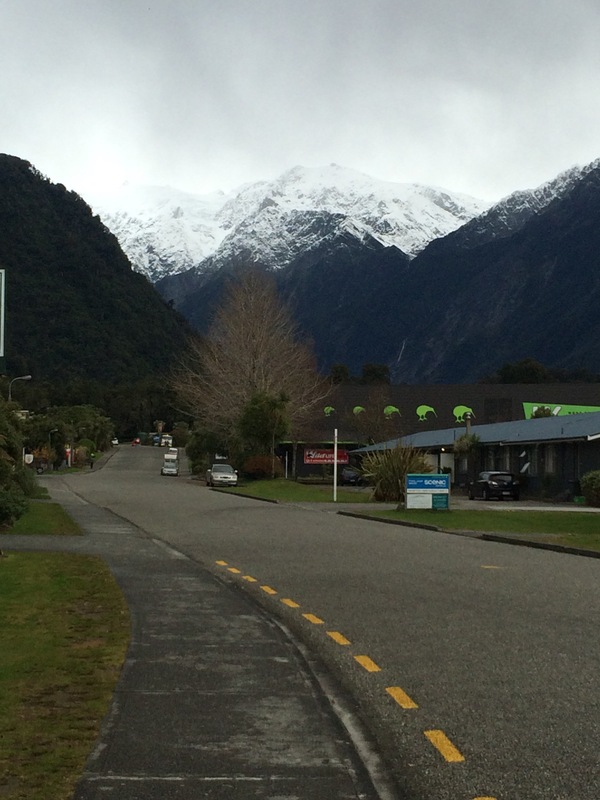 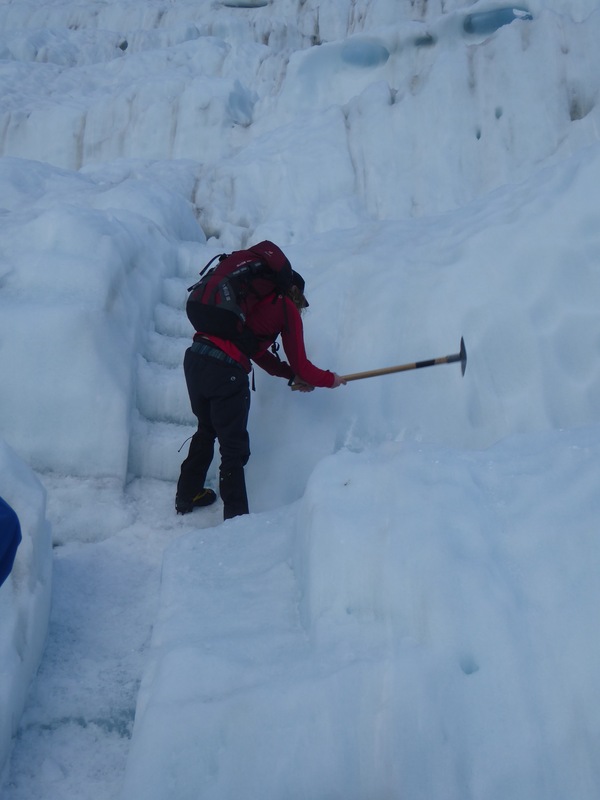 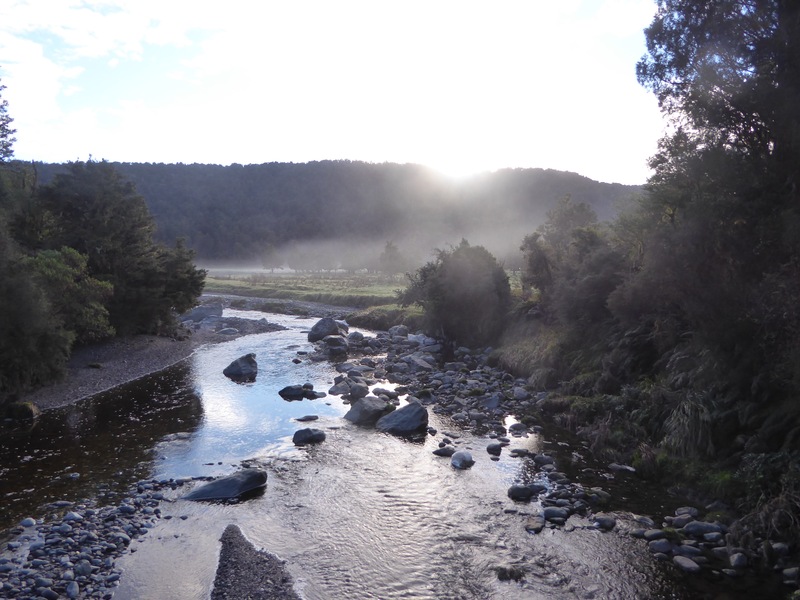 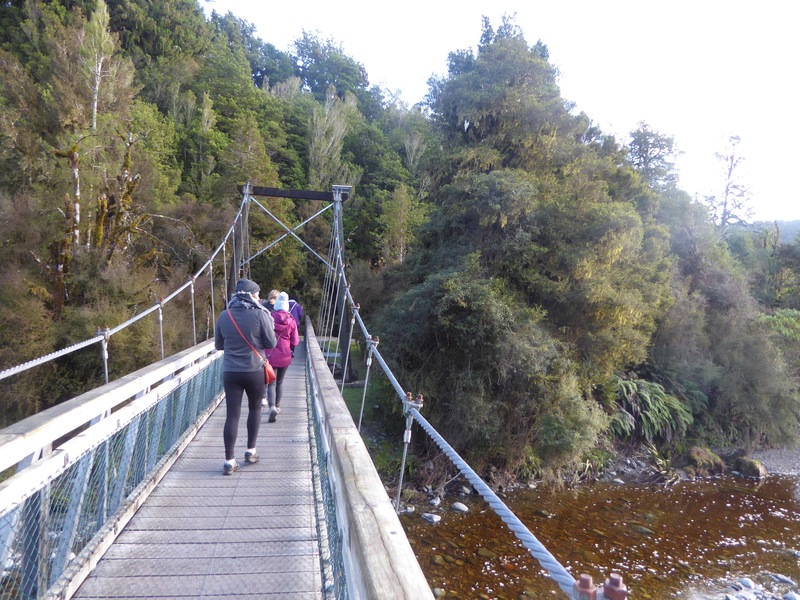 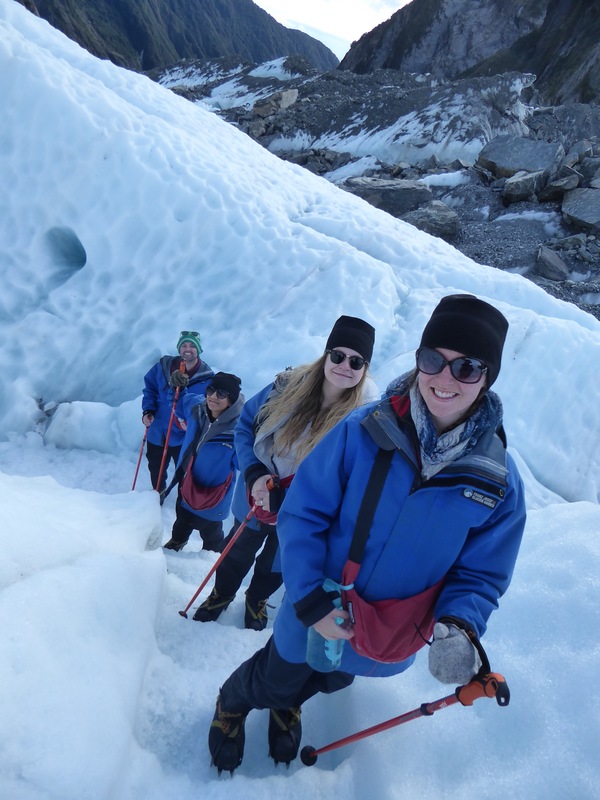 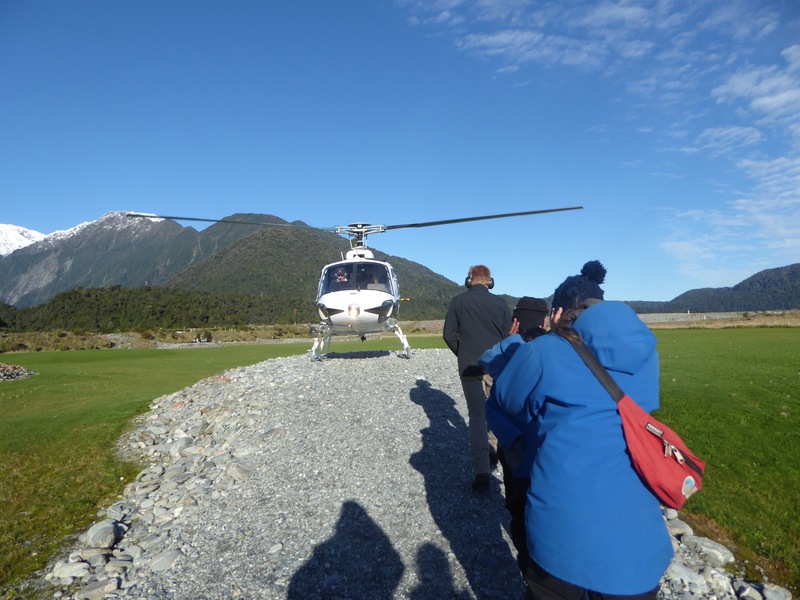 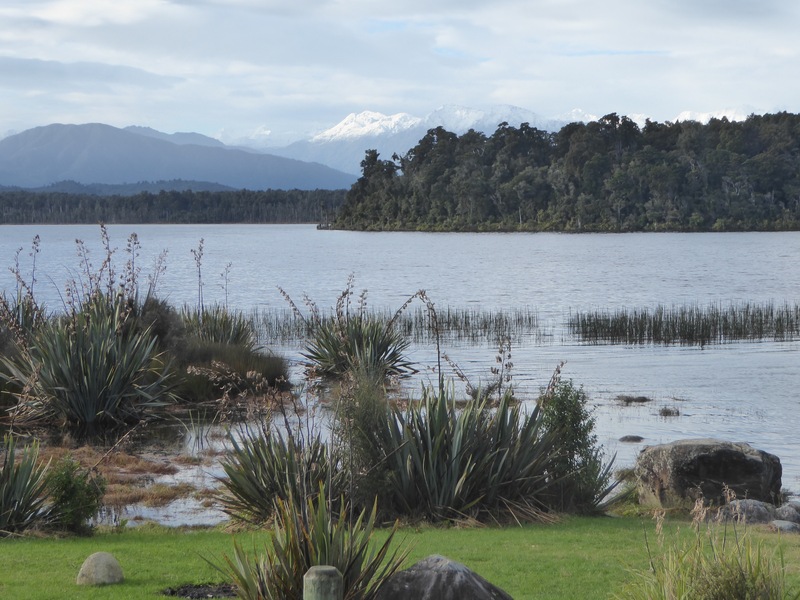 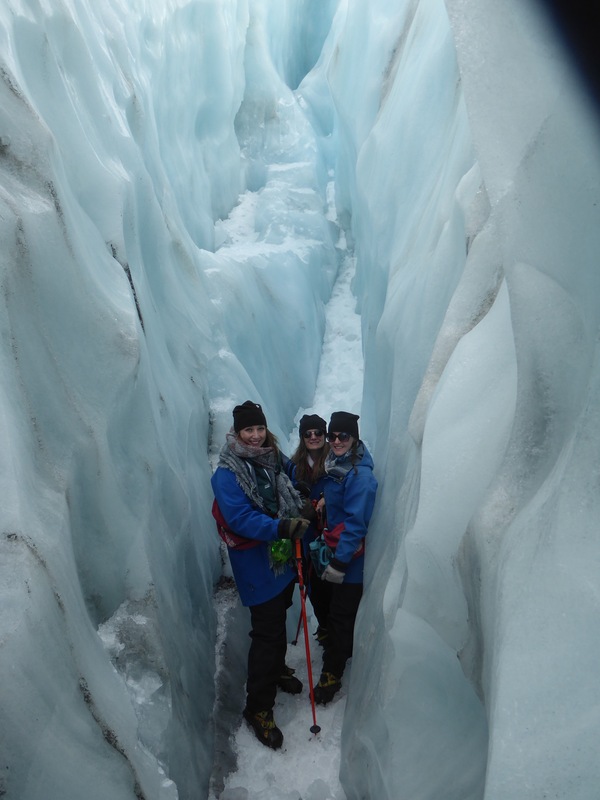 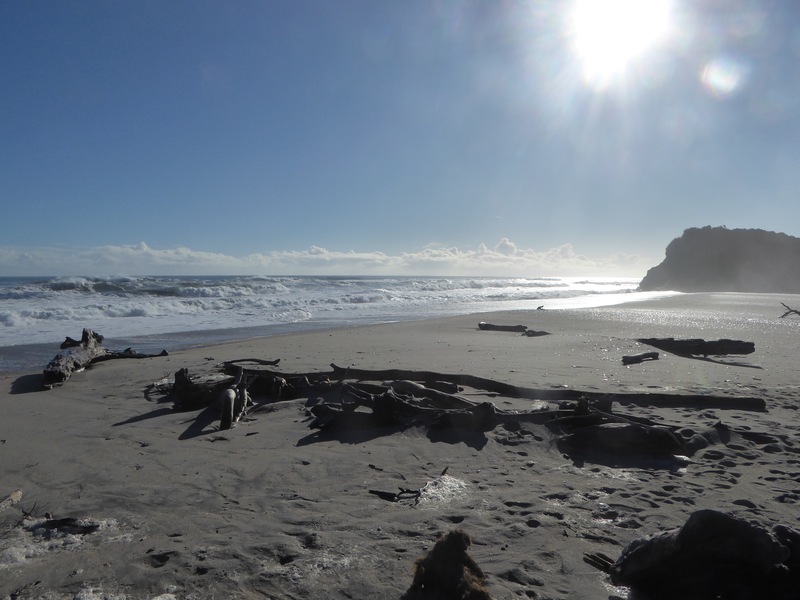 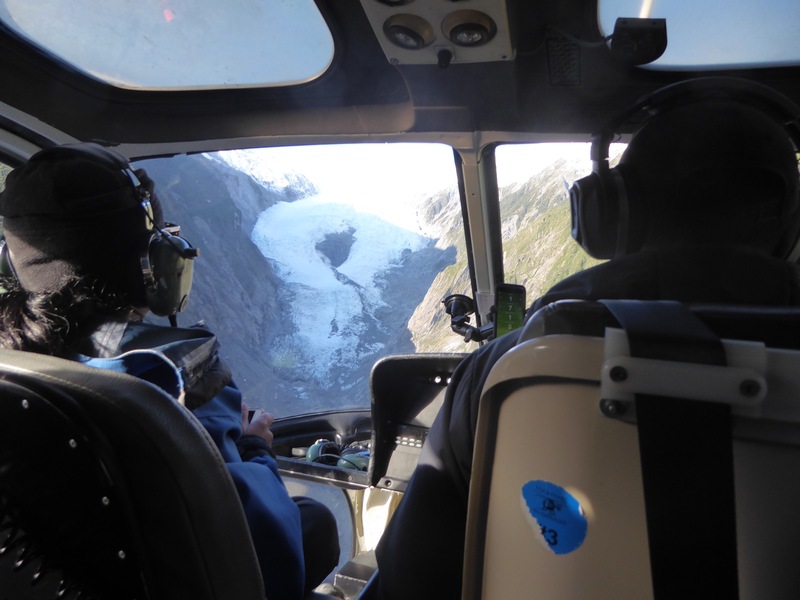 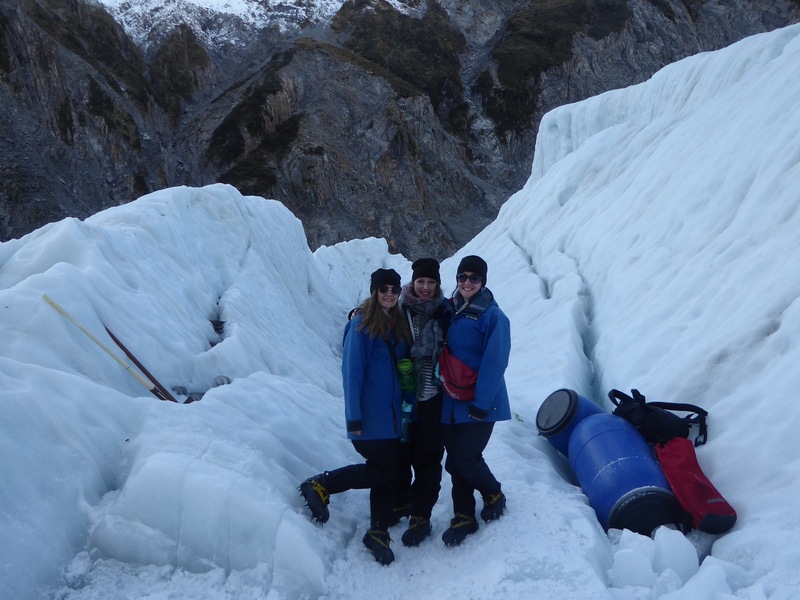 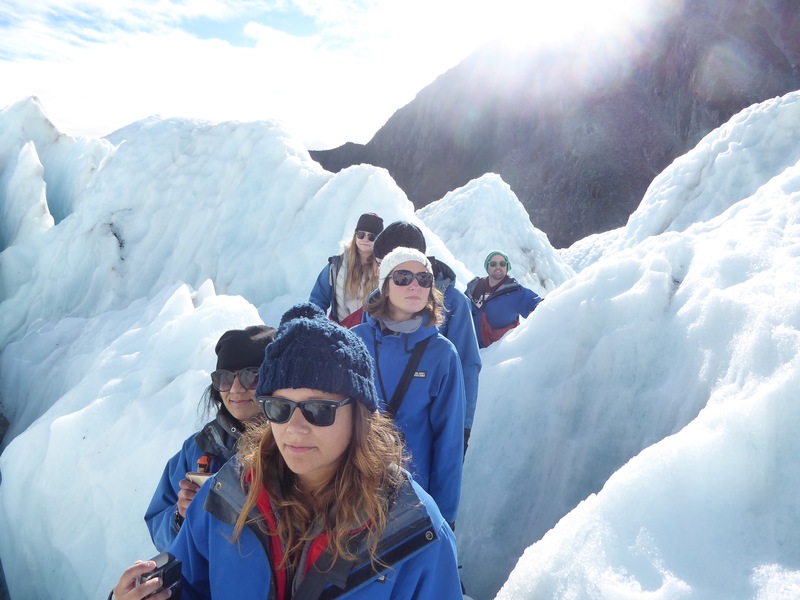 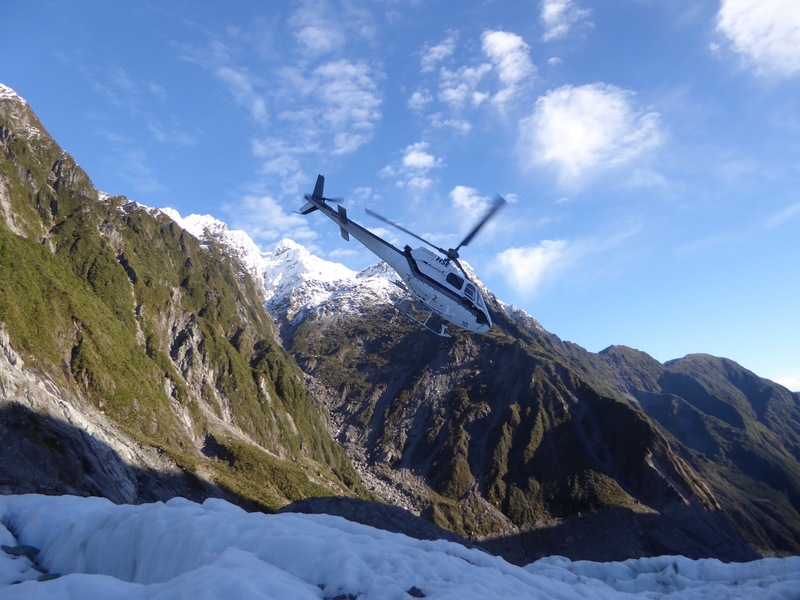 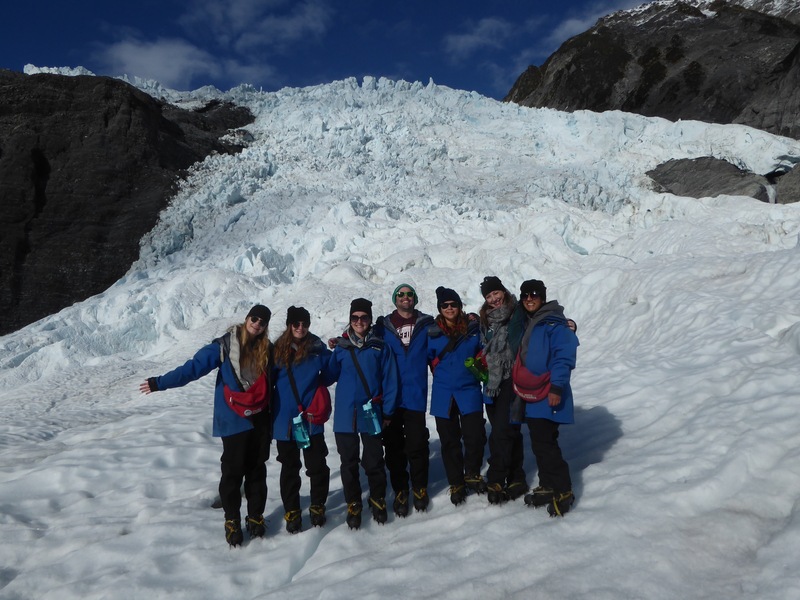 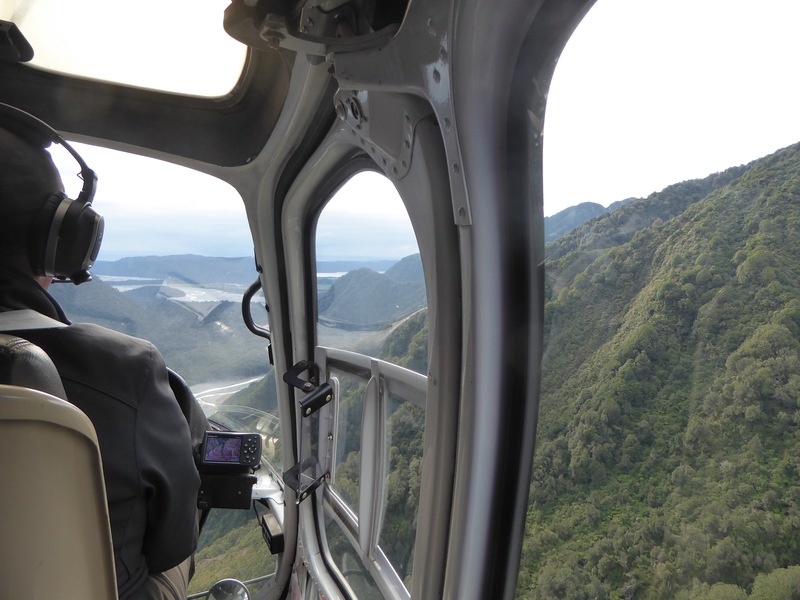 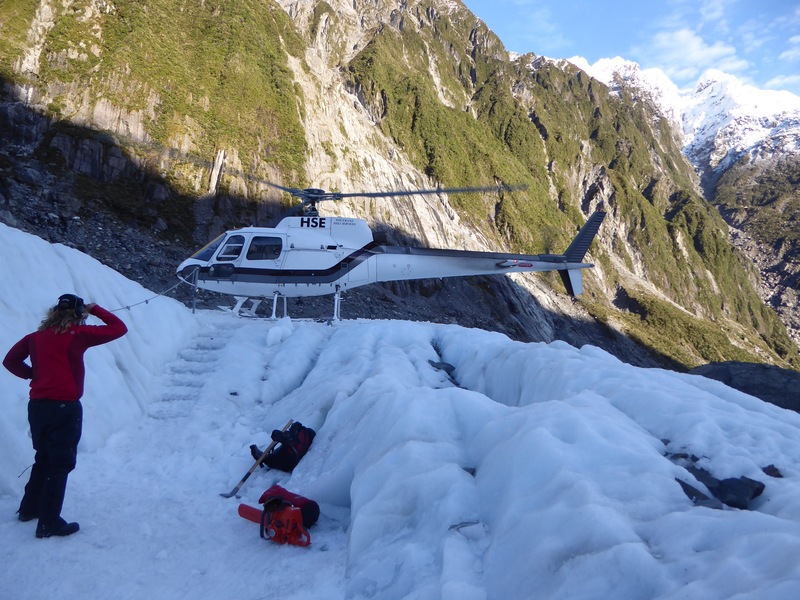 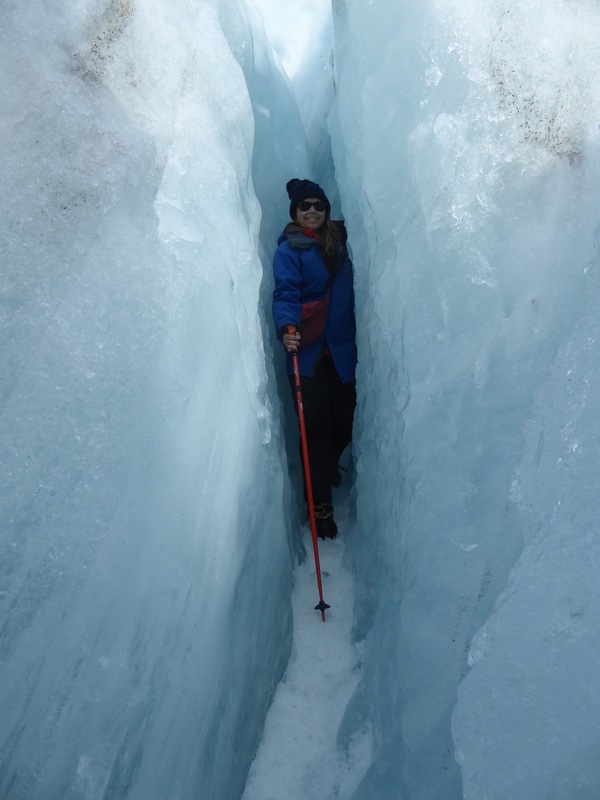 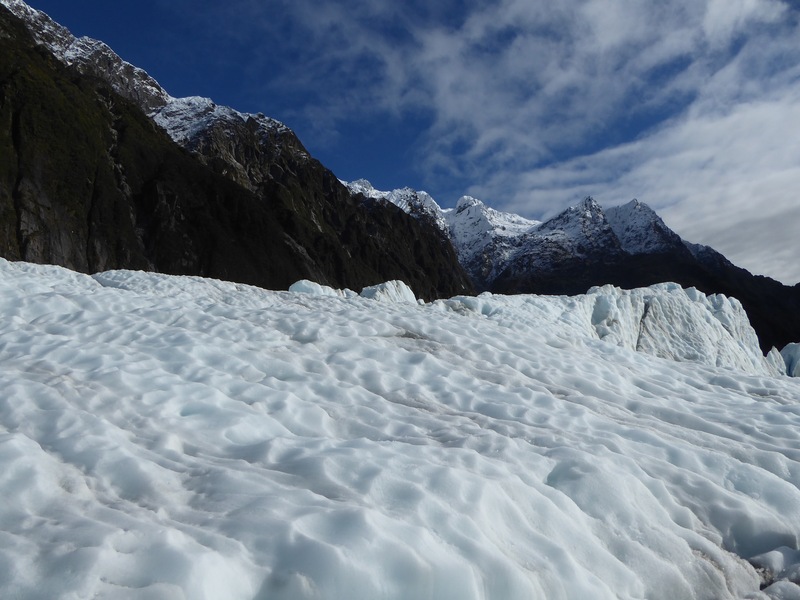 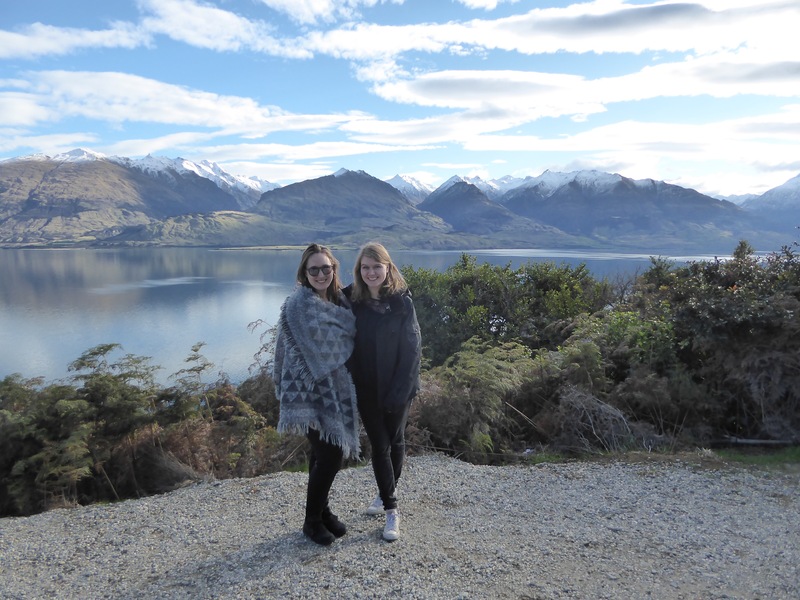 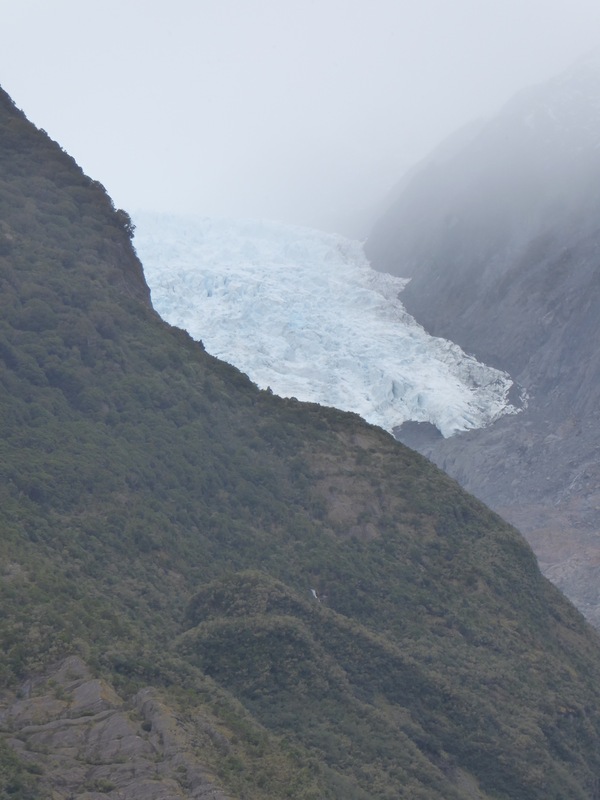 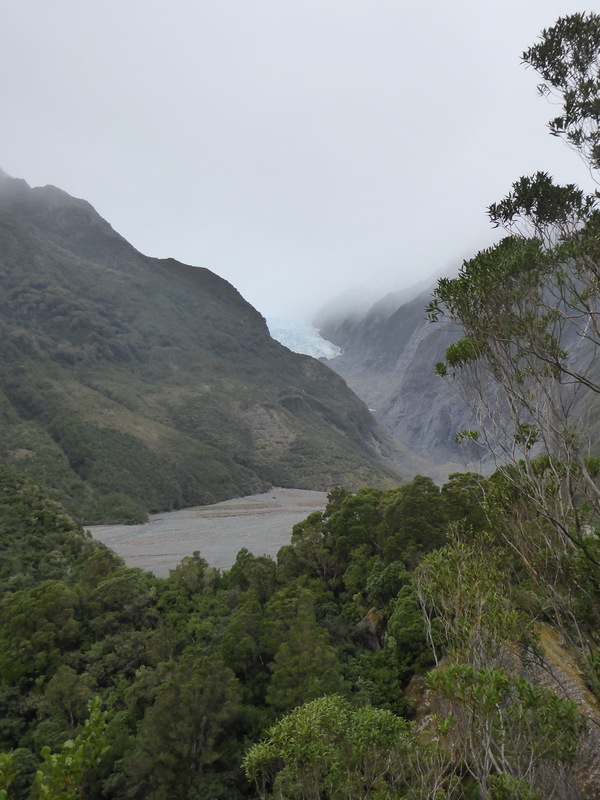 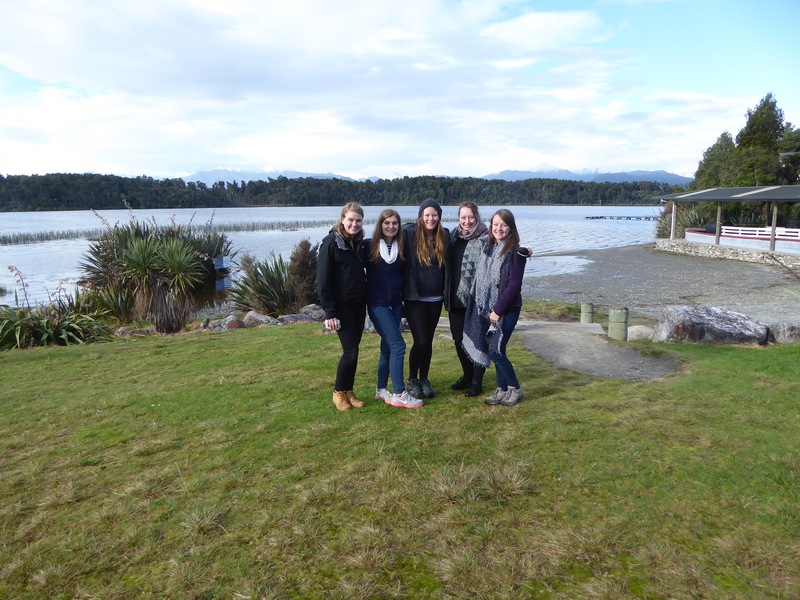 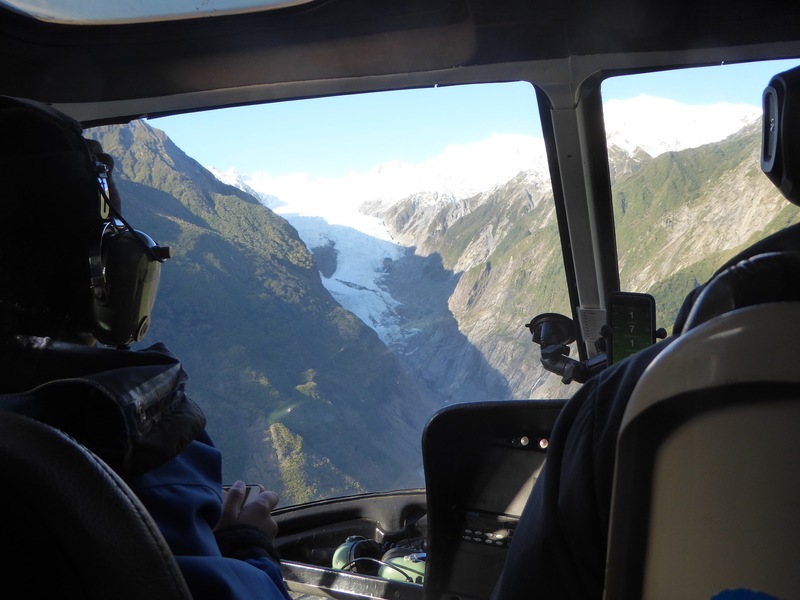 We arrived in Franz Josef in the early afternoon and we could not get over how stunning the area was. 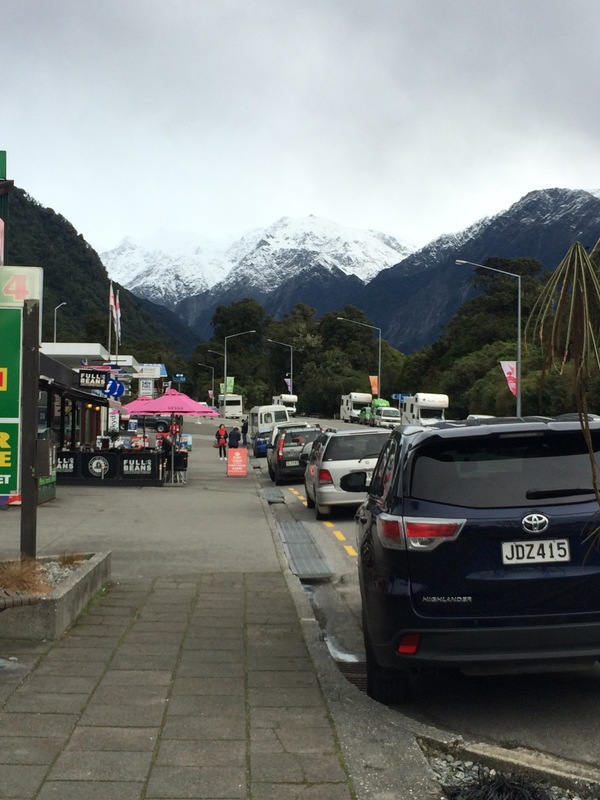 The town was tiny with a small selection of shops and restaurants; most impressive however were the huge snow capped mountains which towered over the town. 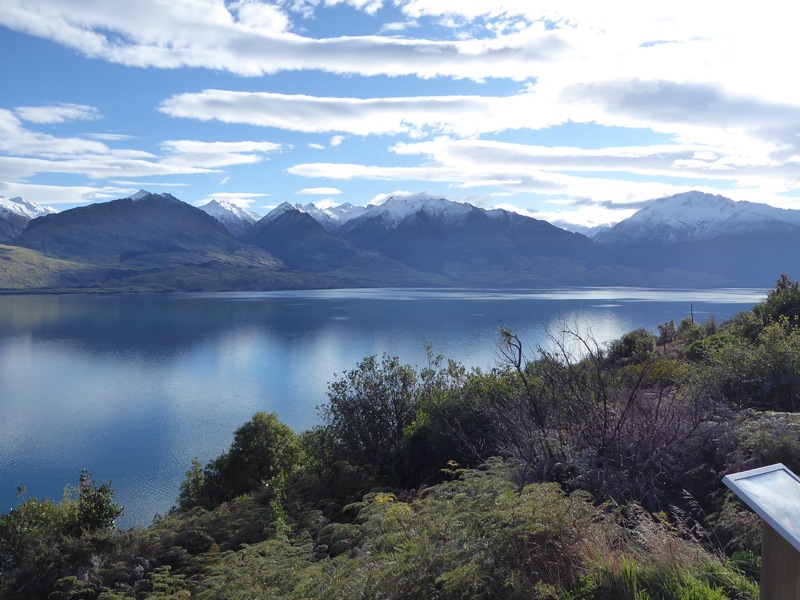 I think I must have taken a million photos of the views! 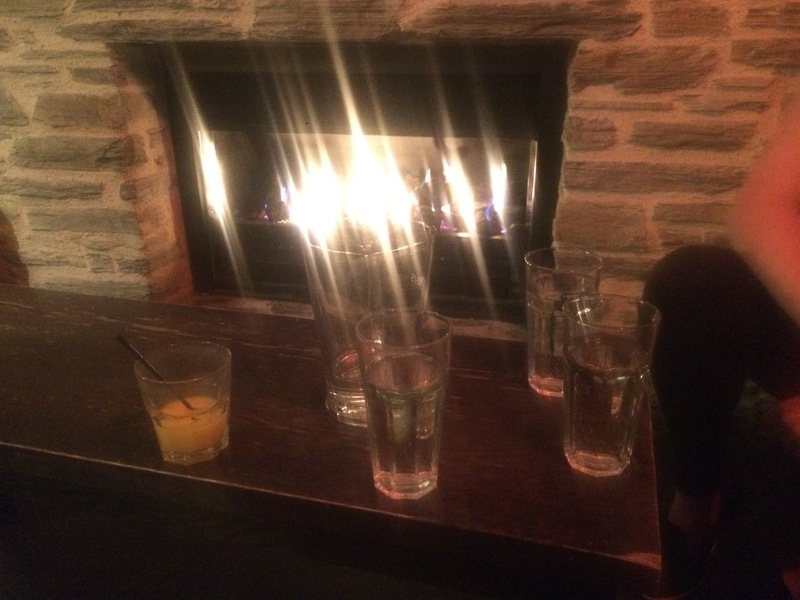 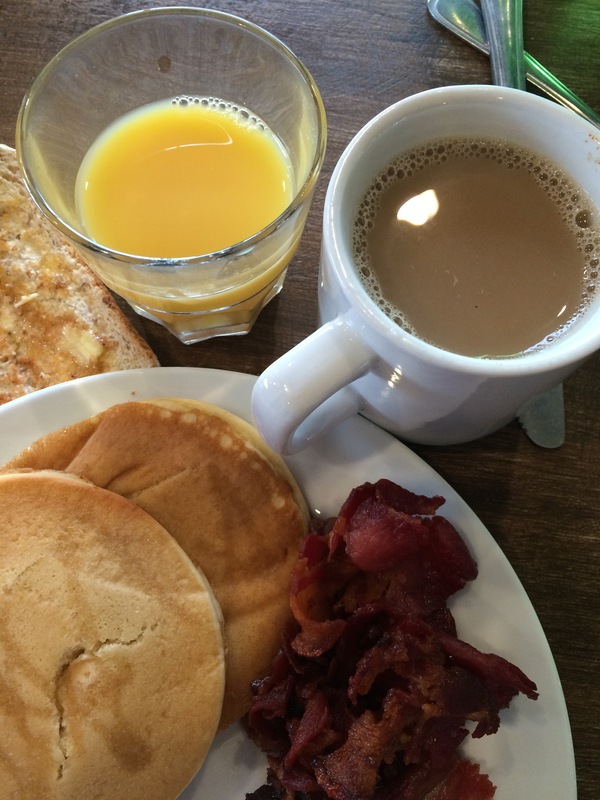 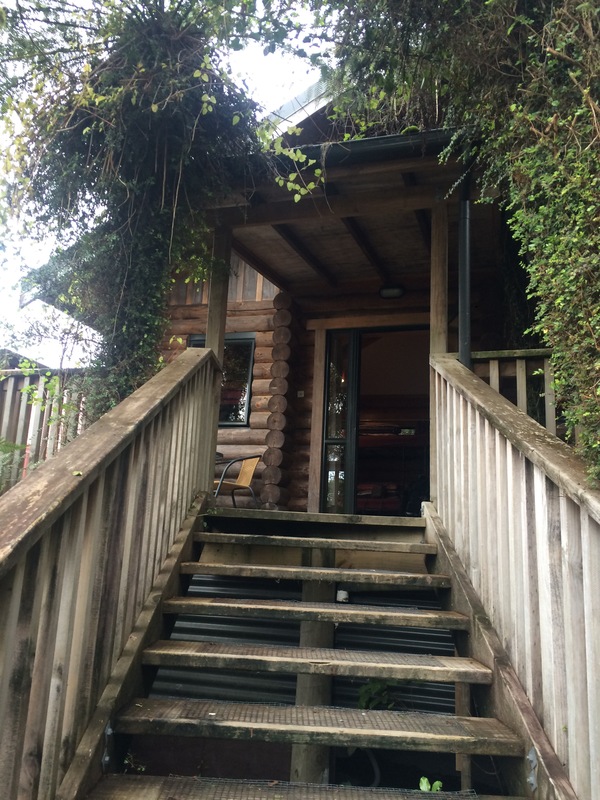 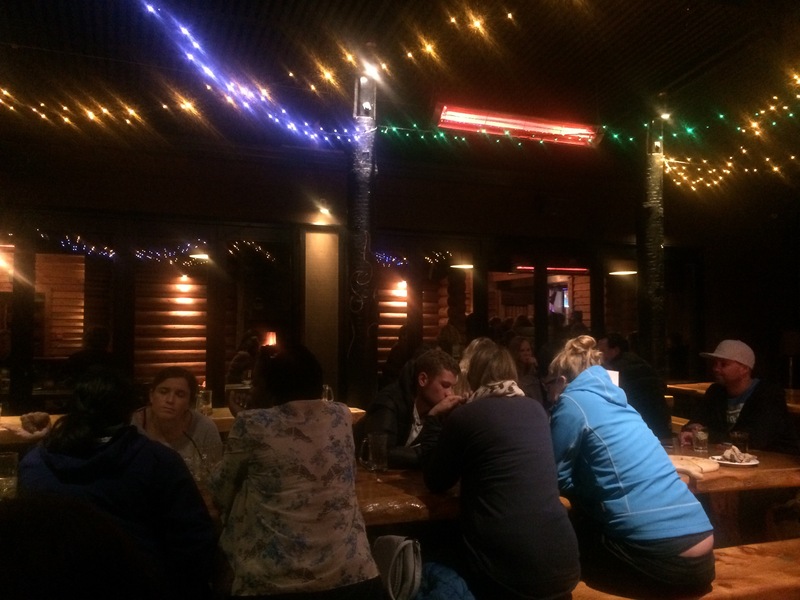 That evening we were staying at Base hostel – we cooked dinner together before having a couple of drinks in the hostel bar in front of the fire. 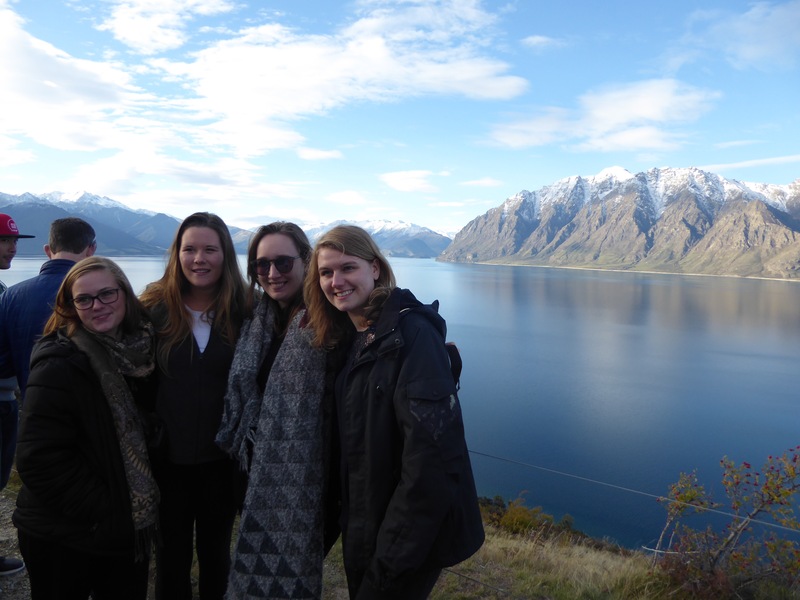 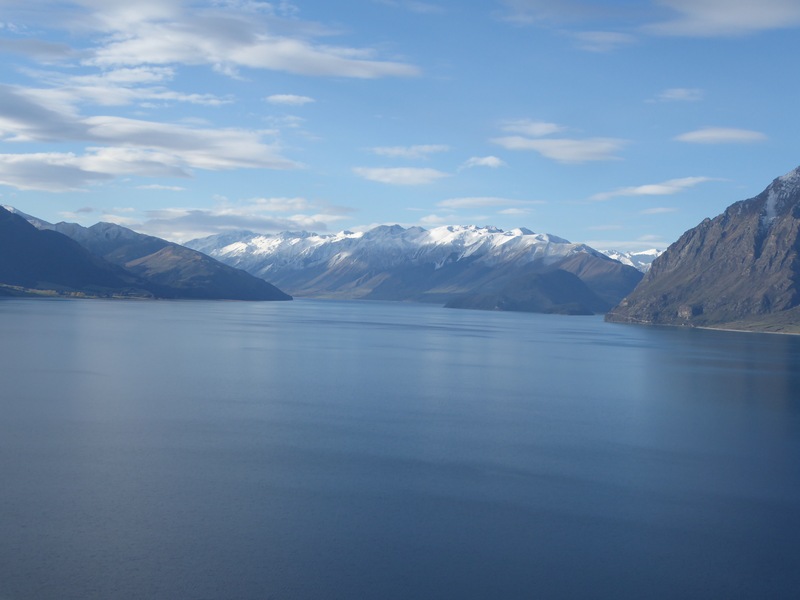 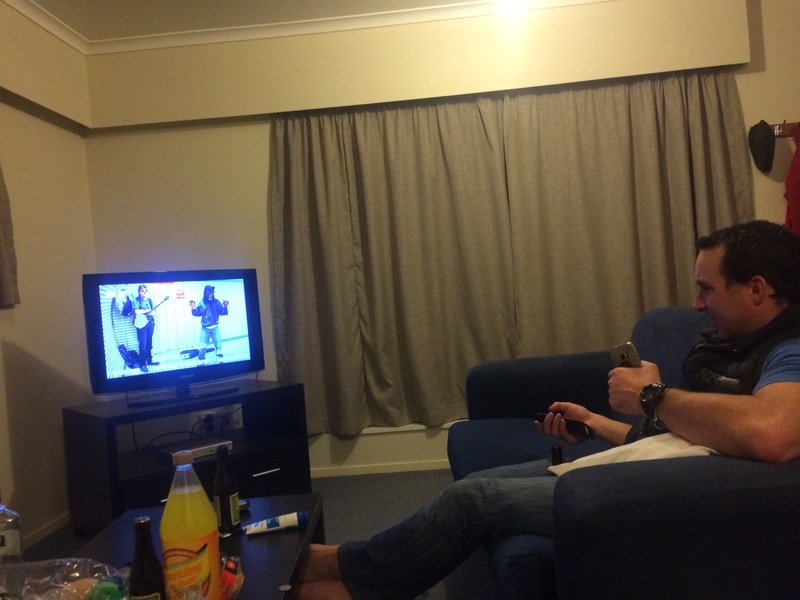 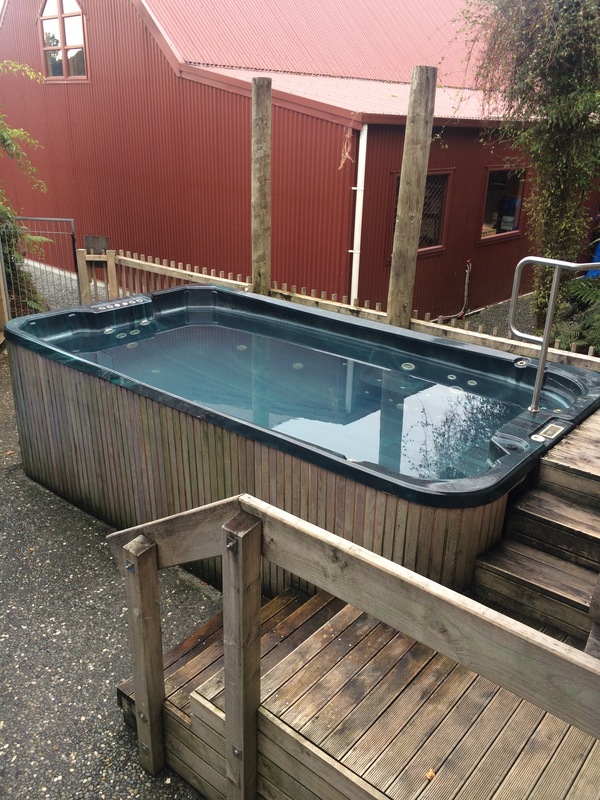 It was a really relaxed night getting ready for the craziness to come over the next following days – next stop Queenstown!